Welcome to the Adminovative Blog! Chances are if you are here you were in search of a virtual assistant or graphic design services, or you are thinking about becoming a virtual assistant yourself. To give you a little history, before I started my assistant business that later evolved into Adminovative, I worked as an Office Assistant. For about 20 hours a week, I would visit my employers in their home offices and complete administrative tasks for them. This worked well for me at the time because I also had a part-time job as an Executive Assistant for a Business Coach. It was around the same time that I learned about Virtual Assistants. 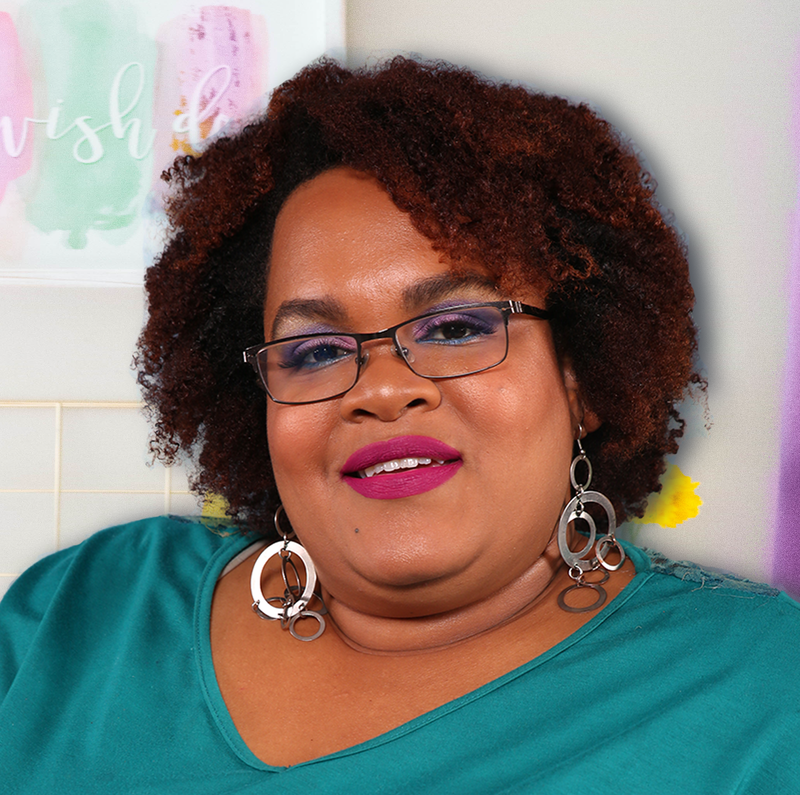 I was truly excited and inspired anew to learn about the possibility that I could work from home - or anywhere doing what I love -- providing administrative assistance to my clients. The best part of it all was the complete shift in power. Rather than me being an employee, I could have my own business and take on these individuals as clients, on my own schedule at that. I dove in head first doing so much research and even purchasing a few books to help wrap my head around being a Virtual Assistant. Now let me tell you that all the research in the world didn’t prepare me for what I experienced right away. The phone didn’t ring, I didn’t have any emails in my inbox in the morning and the networking events that I was attending amounted to nothing, but I didn’t give up. I didn’t just pick up client after client as I had hoped I would. A lot of it was to do with my networking and advertising practices and there is much that I have learned along the way. Even now amidst all the hustle and bustle of growing a business and gaining clients I still have a young family to take care of and a life of my own. I have incorporated a blog into my website to share some of my experiences, things that I’ve learned, my latest VA hacks and discoveries and the occasional freebie (like the branding board template that will be coming up real soon) with any of you who may be aspiring to become a Virtual Assistant or start your own business in general. I have also created a Facebook community, the Adminovative Guild. In the Adminovative Guild, my goal is to foster a sense of community among virtual assistants, creatives of different medians and the people that need their services or products. Join us! There will be social media support days, opportunities to share your latest and greatest offers, and most importantly if you have a question, need assistance with a task, need another pair of eyes to review something or just want to share some great information you can always do so in the guild. You will often see the hashtag #adminhustle throughout my website and social media posts. I coined the term #adminhustle because this entrepreneurial journey truly has been a hustle. There has been lots of hard work, early mornings, late nights, sleepless nights, phone calls, emails and traditional elbow rubbing for me to learn, and develop the skills and the relationships that I need to make this entrepreneurial journey work for me. Feel free to say Hi or show some love below! If you like what you read, subscribe to my newsletter to stay up-to-date on the latest news and special offers from Adminovative.